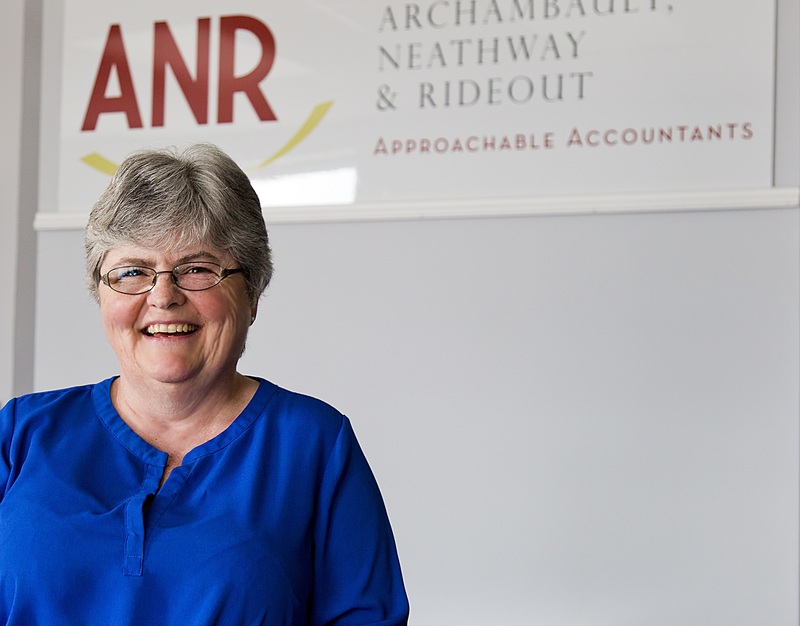 ANR is unique – we have the knowledge and experience of a large accounting firm, but with the personal attention and approachability of a small firm. Having worked in larger, corporate environments for many years, we can offer professional accounting and tax services, and at the same time offer each of our clients individual, face-to-face attention. 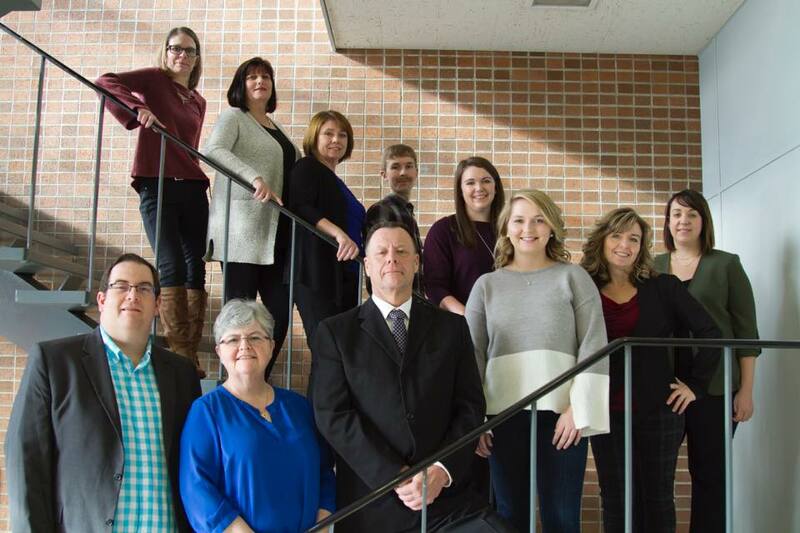 ANR has become a Chartered Professional Accountant firm, with two partners holding their CPA, CGA designation and one partner holding his CPA, CA designation. Many small firms don’t have the expertise or knowledge to deal with more complicated accounting and tax challenges, but our experience and training allow us to offer a an experience usually found only in large firms. And you won’t have to wait weeks to see us. We value all of our clients, and we make the time to give you the individual attention you need. Our office is located in downtown St. Stephen, and we welcome your visit at any time. Drop by and see us, or click the “plus” sign in the top right hand corner of our site to book an appointment. We look forward to meeting you! We will provide an exceptional client service experience. We value each and every one of our clients, and we will prove it. We will always be accessible and approachable; you will direct access to the ANR Partners to give you the attention you deserve. We strive to continue our education; as a team we provide a knowledge skill set that can empower you to make decisions in your business to maximize its potential and to achieve success.